In recent years, manufacturers of tablet presses have generally pursued high speed, high output, and low prices in product design and manufacturing, and have not paid much attention to the modern management and GMP requirements of pharmaceutical companies. At present, most of the tablet presses used by small and medium-sized pharmaceutical companies, due to the limitations and defects of the equipment, also bring about many practical problems for the enterprise's GMP management and product quality. Such as pollution, cleaning difficulties, the product can not be achieved on-line detection, equipment operation records by manual fill. One of the main reasons for the contamination of the tablet press is the unreasonable design of the lubrication system. It does not fully consider the peculiarities of the pharmaceutical equipment. A large number of equipment lubricants use liquid lubricants, combined with poor sealing, often causing drug contamination. Equipment manufacturers may consider adding time-lubricated lubricants on the tablet press or adopting reliable sealing methods to reduce or eliminate the contamination of lubricants with lubricants. Another major source of contamination is the poor sealing of feeders and rotating platforms, causing dust pollution. British MANESTY adopts a gapless feeder with a polyurethane seal ring structure so that the gap between the bottom of the feeder and the die in the turntable can achieve zero clearance, thus avoiding the defects of the current feeder in sealing. Most home-made tablet presses are very difficult to clean and cannot be cleaned online. Not only do you need to remove the upper punch, the lower punch, and the middle mold when cleaning, but there are also many dead angles that are not easily removable and difficult to clean. Some foreign presses can achieve rapid loading and unloading and online cleaning. That is, using a small number of tools and adjusting a small number of parts can quickly and easily install and remove parts that need to be cleaned. Some tablet presses also use a changeable table for quick cleaning. Domestic tablet presses should also be improved in this regard. Tablet weight differential detection has always been an important and difficult control link in tablet production. Domestic tablet presses cannot basically achieve on-line detection of tablet weight differences. The cost of purchasing an on-line inspection device is not cheap, and it is very difficult for small and medium sized pharmaceutical companies. In addition to equipment factors, another major cause of discontinuity in tablet weight is non-uniformity of the particles and differences in fluidity. At present, the blanking mode of the tablet press causes the large particles with good flowability to come down first, and the small particles and powder with poor flowability come down, causing a difference in the weight of the tablet. Equipment manufacturers should improve the way they press the tablet machine to reduce the weight difference in the tablet production process. 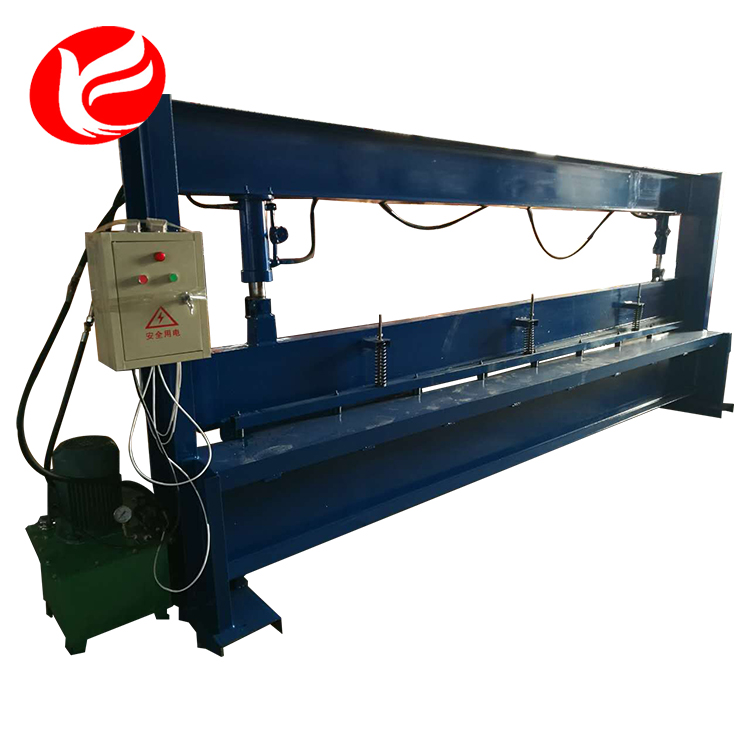 The bending machine is a machine capable of bending a thin plate. 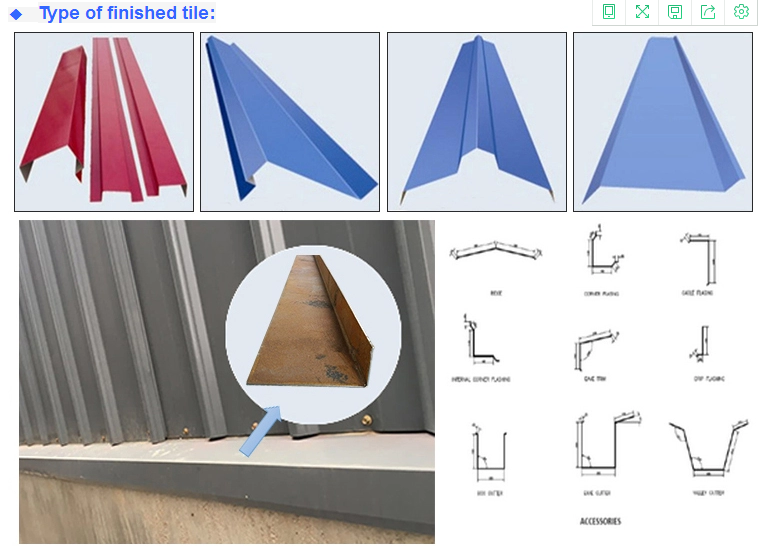 The structure mainly comprises a bracket, a worktable and a clamping plate. The worktable is placed on the bracket, the worktable is composed of a base and a pressure plate, and the base passes through the hinge and the clamping plate. Connected, the base is composed of a seat shell, a coil and a cover plate, and the coil is placed in the recess of the seat shell, and the top of the recess is covered with a cover plate. 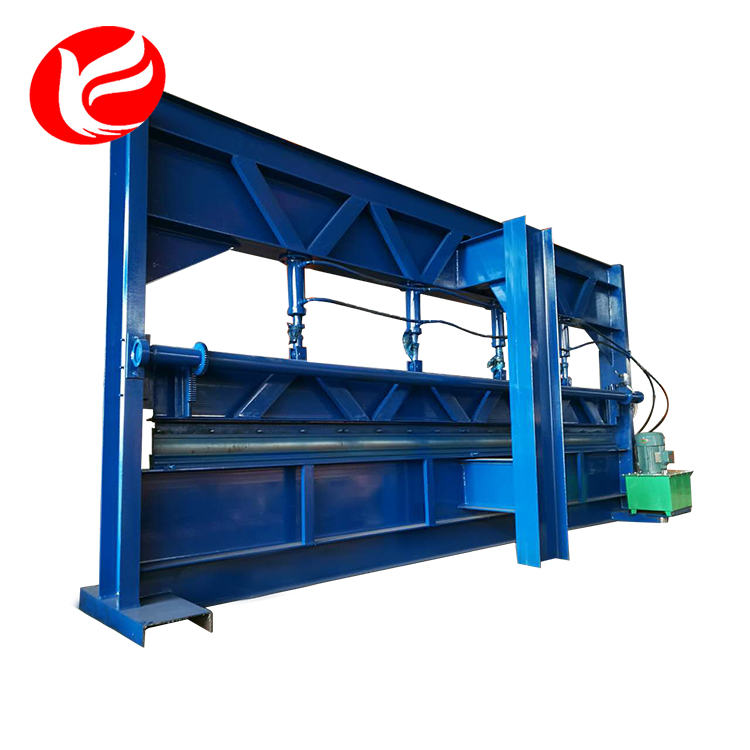 When in use, the coil is energized by the wire, and after the power is applied, the platen is attracted to the platen, thereby achieving the clamping of the plate between the platen and the base.